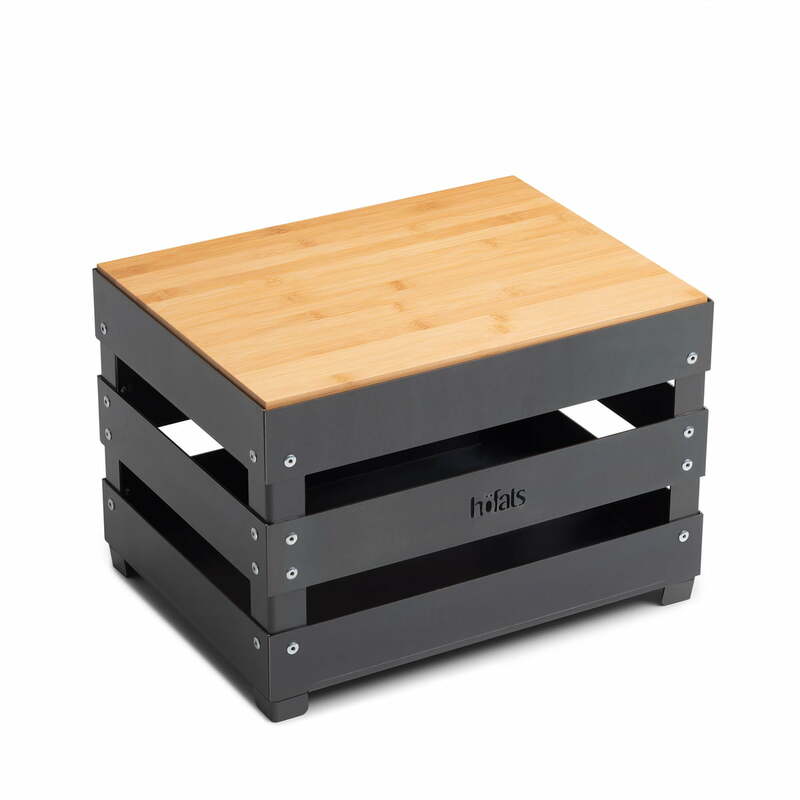 The Crate support board from höfats transforms the Crate fire basket into a flexible stool or a practical side table. The support board is made of robust bamboo and is therefore ideal for outdoor use. Without a support board, the Crate fire basket, which looks like a fruit crate, can be used as a grill, fire bowl or transport basket. The Crate support board for the Crate fire basket from höfats in single product view. 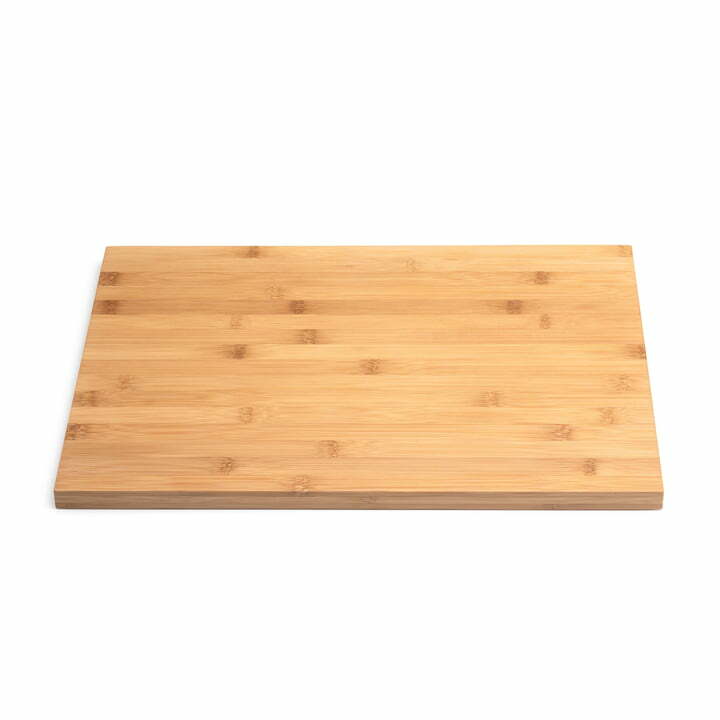 The support board is made of robust bamboo and is therefore ideal for outdoor use.